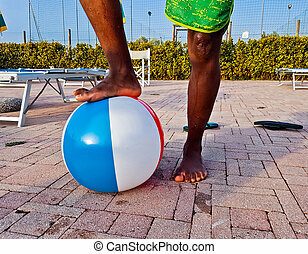 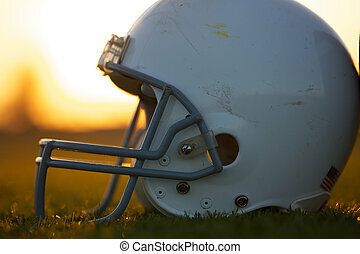 American football at sunset. 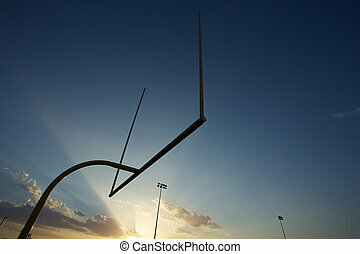 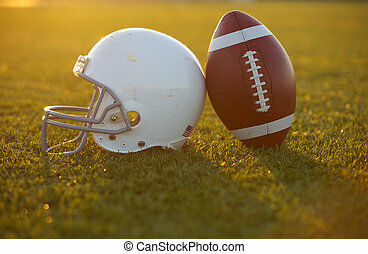 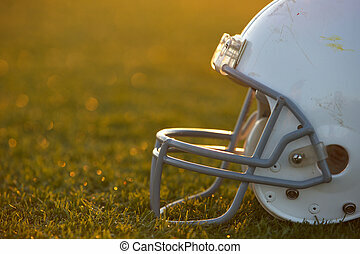 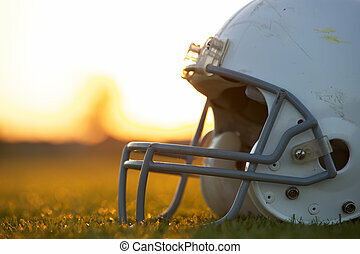 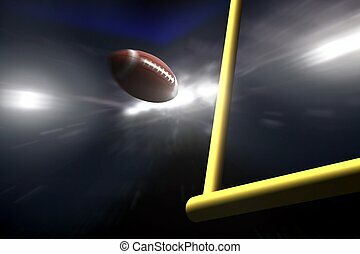 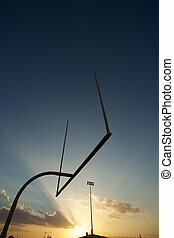 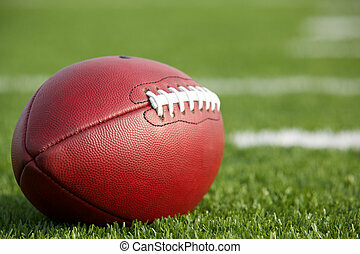 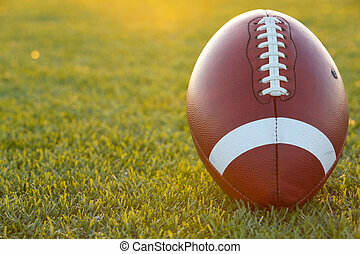 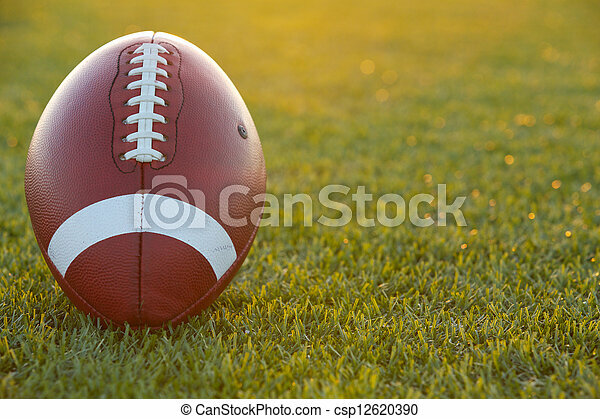 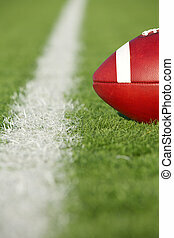 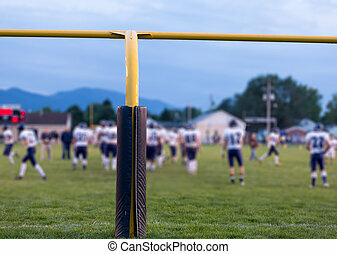 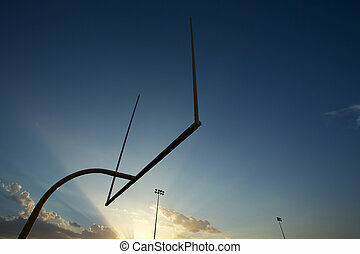 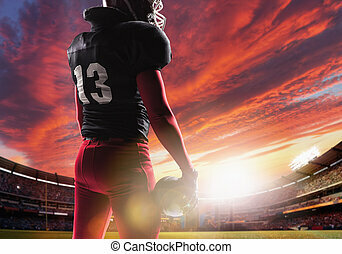 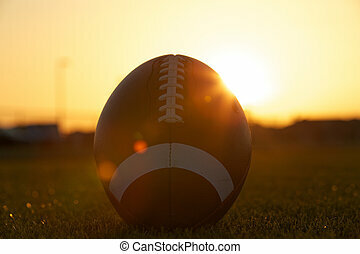 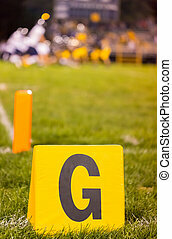 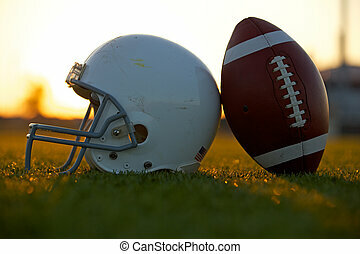 American football on the field backlit at sunset. 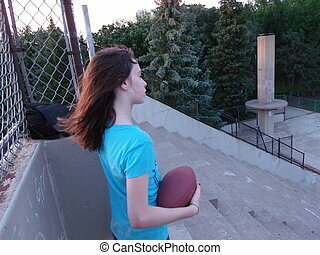 Girl at the top of cement bleachers wondering what it would be like to be in American football. 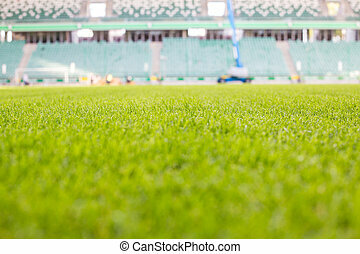 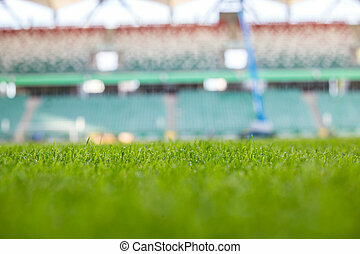 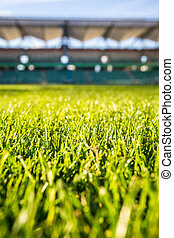 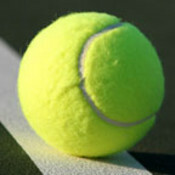 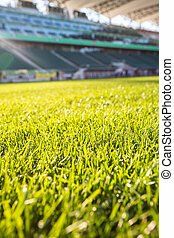 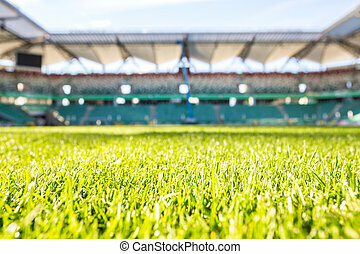 Green grass at modern stadium during sunny day.